Element proves that less is more. 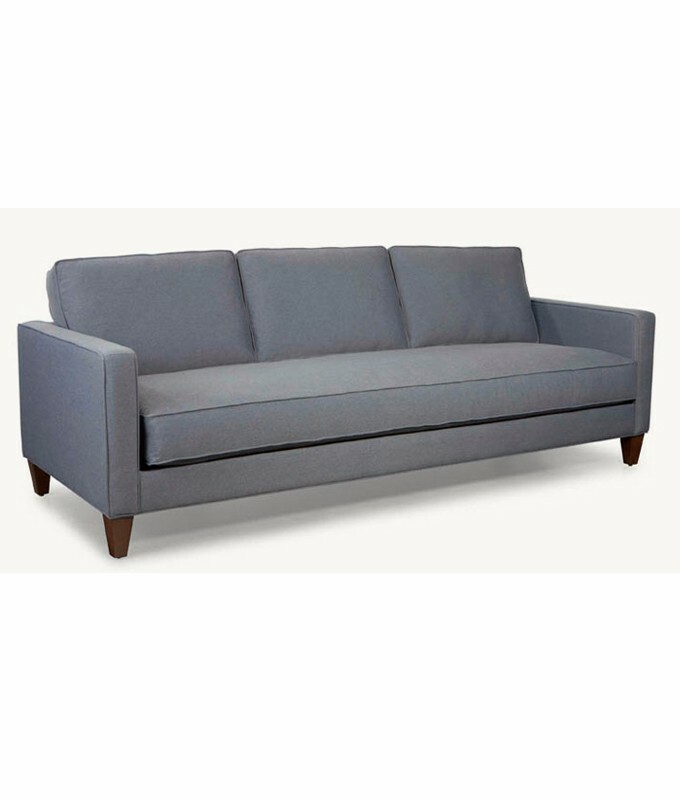 The simple architecture and tapered yet sturdy wooden legs are at home in a New York loft or a family living room. A slightly pitched back and bench-style seat cushion provides comfort with class.